PRICED UNDER APPRAISAL. 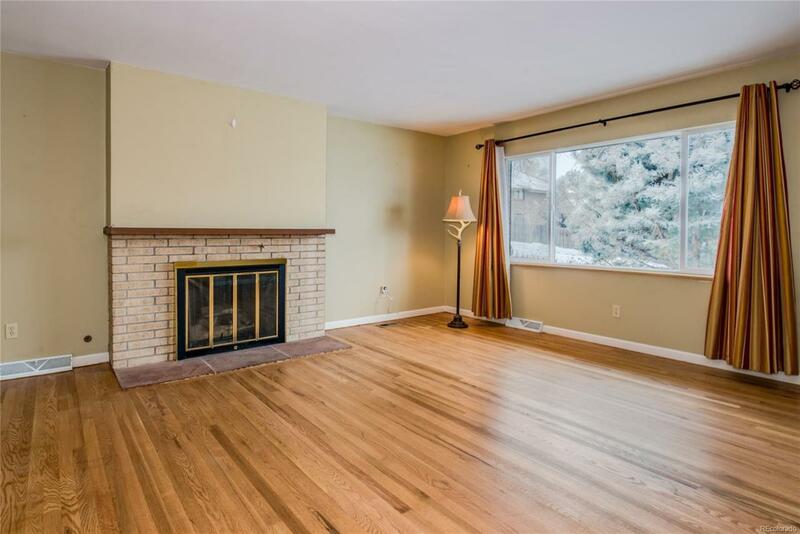 This Remodeled & Updated Turnkey Ranch home that has a NEW ROOF being installed, is great for entertaining with its open layout, finished basement & huge landscaped front & backyard. 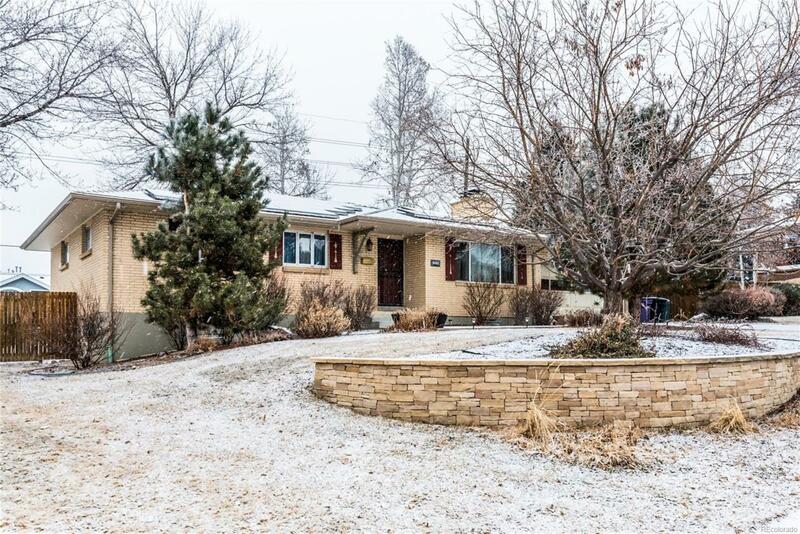 This home sits on top of the hill & has amazing curb appeal. 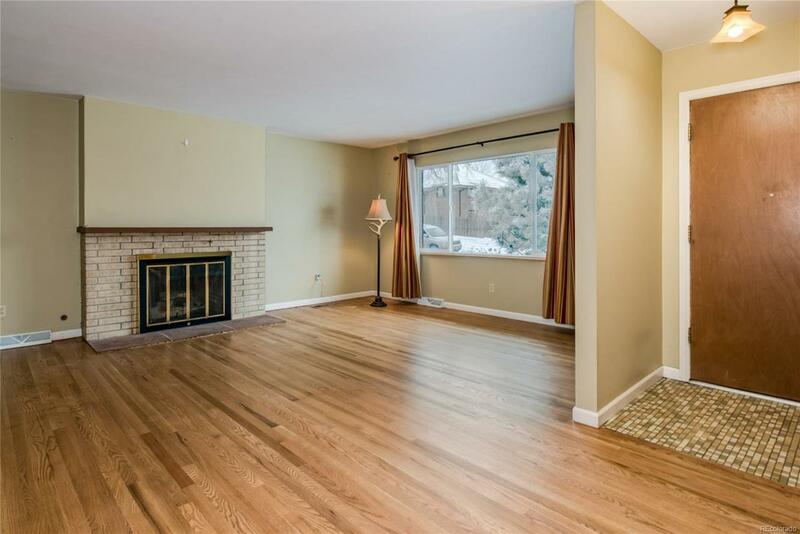 Hardwood floors throughout the main level that where refinished 09-2018, Main level family room with gas fireplace flows perfectly to the Remodeled / Updated kitchen with granite counters. Both bathrooms on the main level have been Remodeled / Updated as well. Master bedroom has its own master bathroom. Basement is an open entertainment area with another gas fireplace, bar, poker / game area & big great room. The huge covered patio off of the kitchen is great for entertaining in the amazing backyard. 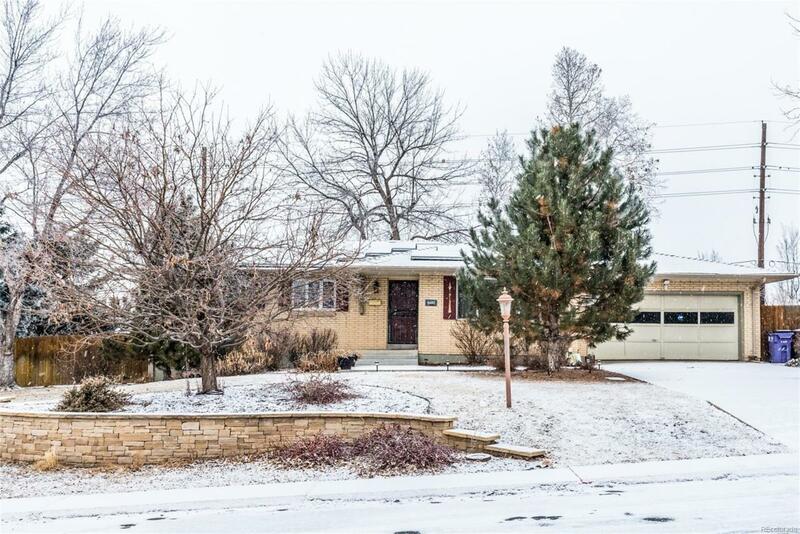 Perfect location that is close to Light Rail, Rosemond & Cook Parks, 10 min drive to DTC, 15 min drive to Downtown & 25 min to DIA. SEE MLS SUPPLEMENTS for LENDER GRADE APPRAISAL COMPLETED 01-24-2019.